Jeanne serves as a Client Services Manager at Geller Advisors. She has over fifteen years of experience helping high net worth individuals and families manage their financial planning, investment, trust administration, financial management, and comprehensive reporting needs. Jeanne works with the Geller Advisors team to provide high touch client service for high net worth individuals and families to ensure that all client goals are achieved. 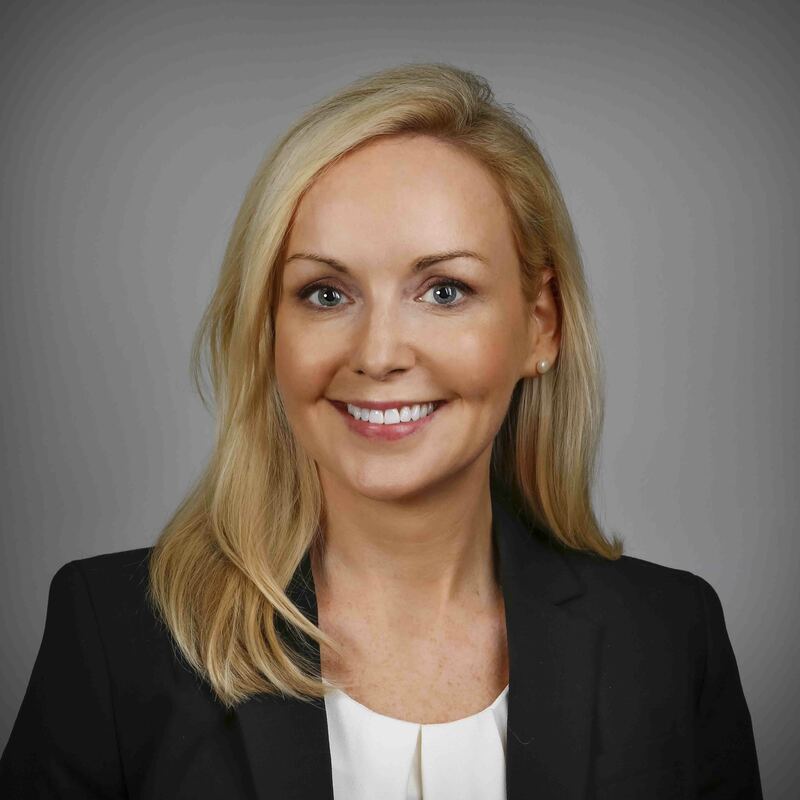 Prior to joining Geller Advisors, Jeanne was a Director, Client Service Manager at First Republic Private Wealth Management. Prior to that, she managed the client service and operations teams at Constellation Wealth Advisors that were responsible for building and maintaining client relationships with high net worth families by providing overall financial administration. She started her career at Lesavoy Financial Perspectives where she was a Financial Planning Associate, responsible for preparing and implementing comprehensive financial plans for high net worth clients. Jeanne received a BS in General Science from Fordham University. She is also a Certified Financial Planner® and is a member of the Financial Planning Association.